Add a touch of minimal vintage to your living space with this traditional wooden stool. 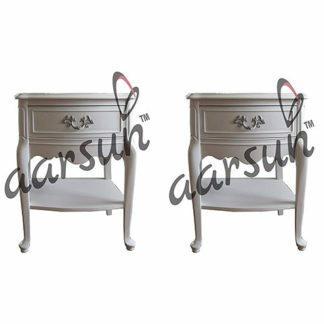 A sophisticated design with fine craftsmanship that will enlighten your living space, there is nothing better than to have these tables for a touch of classical appeal. Sheesham wood is also known as Indian Rosewood, it is also an ideal material for decorative carvings and can be easily seasoned for future stability. 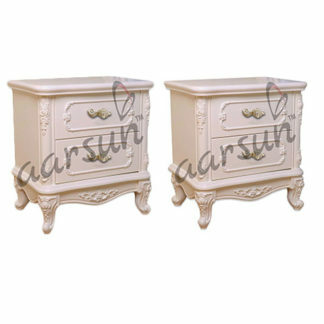 These are considered part of the uniqueness and charm of the Wooden Bedside Table, its hard nature and close grain that polishes well and finishes to a smooth surface. Rosewood is strong, durable beautiful and long lasting. In addition to this Rose wood furniture also feels great to the touch. Mostly carved unit made by Rosewood/ Teak Wood. Rosewood is mainly famous for its grains and its double color tone of light and dark yellow/ brown. 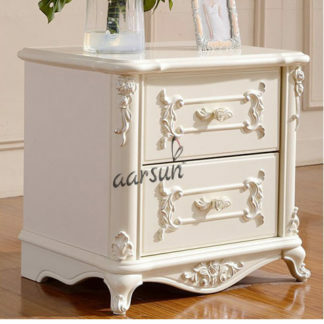 Rose woods helps to keep your wooden side table from losing its natural luster and retains color over longer periods of time, it also helps to avoid cracks and wrapping. 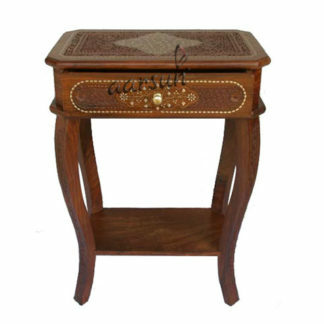 If you are looking for Sheesham Wood End Table , and for other designer Teak Wood Bedside Table for, also at Mango Wood Side Table.